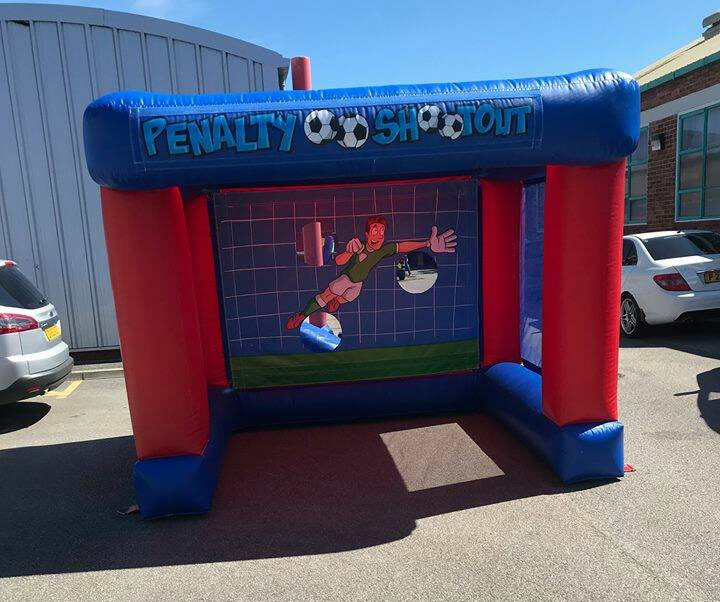 Learn to Bend It Like Beckham with our Penalty Shootout inflatable! You can get a run up before taking a shot and experience the adrenaline of scoring that vital goal. Carry your team to victory or have a knock out competition with people taking it in turns to take shots.